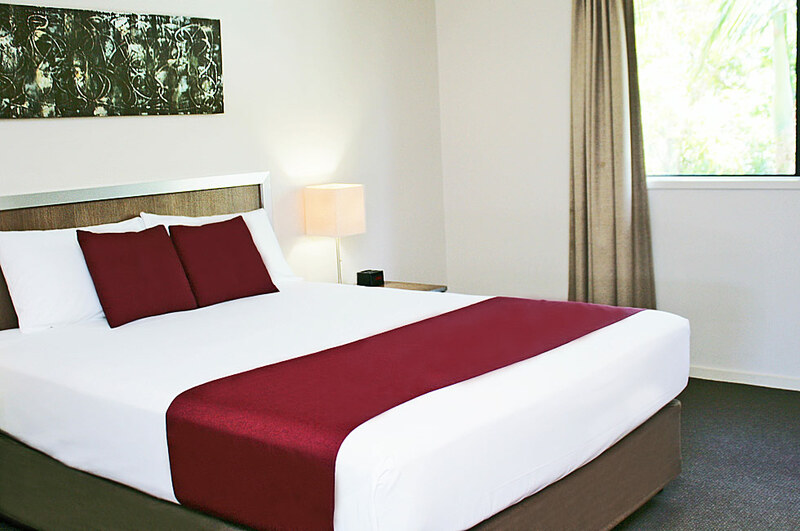 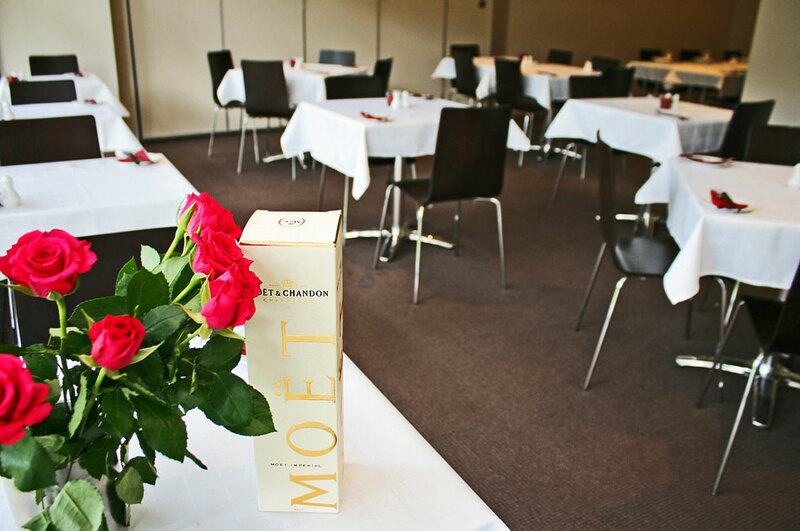 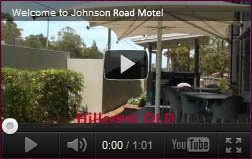 Johnson Road Motel is conveniently located 4 star accommodation only 17 minutes from Archerfield. 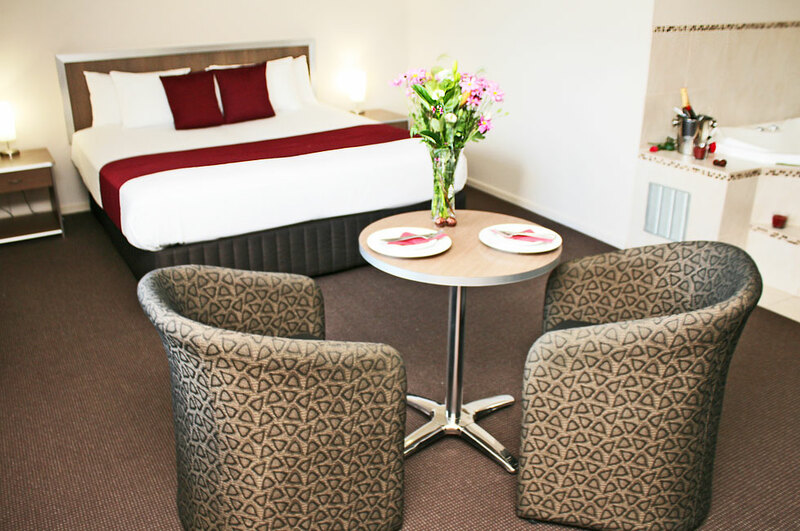 If you are working or visiting Archerfield or Archerfield Airport, you will find Johnson Road Motel a very short drive away. 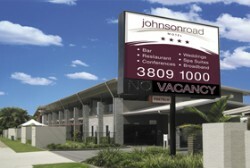 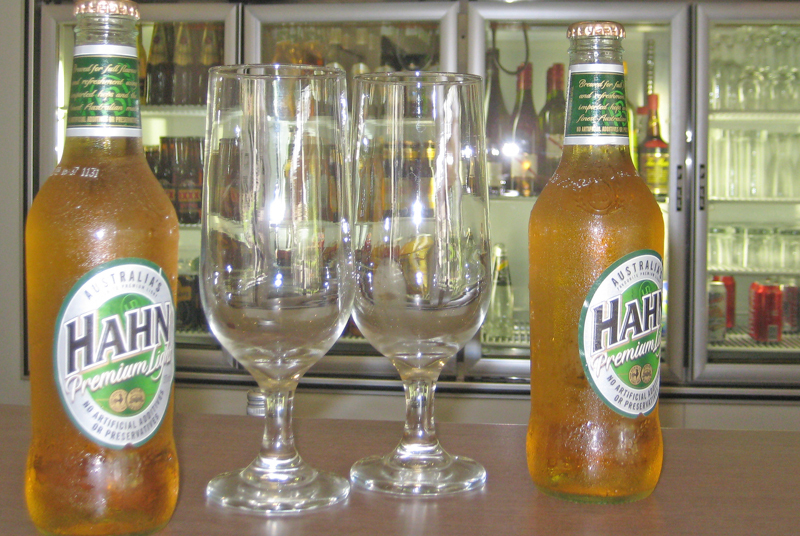 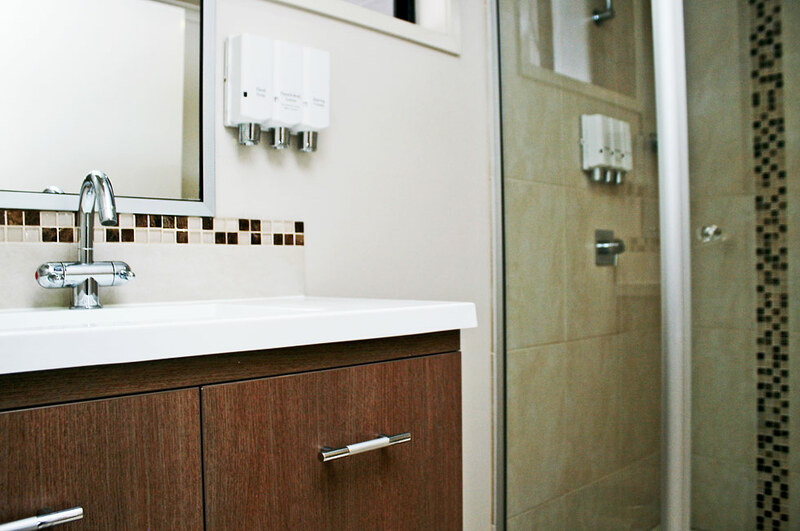 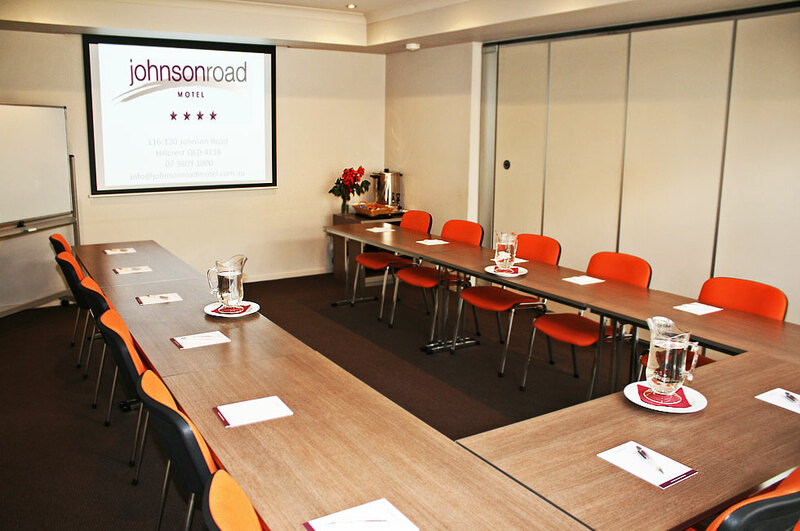 Johnson Road Motel is 17 minutes to the main terminal Building at Archerfield Class D Airport. 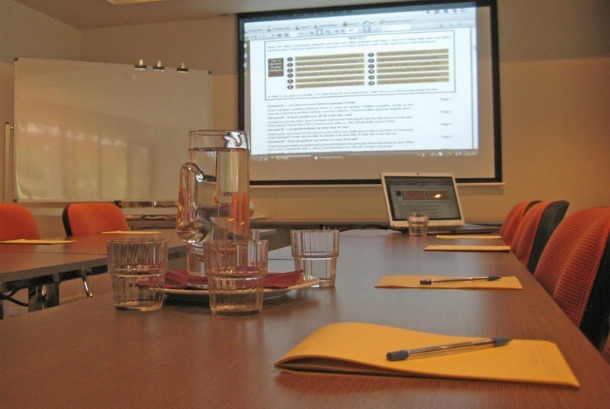 Feel free to use our business facilities to access Pilot Briefing Services, BOM Radar and CASA websites. 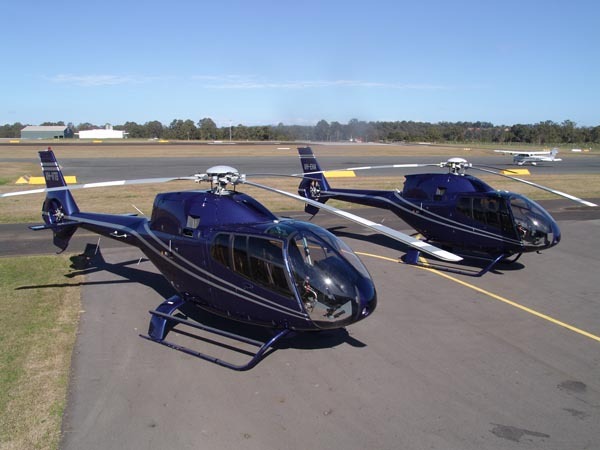 Photo thanks to Executive Helicopters Archerfield Ph 1300 393 243.